The Kintyre Forum • View topic - Where is it and What is it the doorway to? Where is it and What is it the doorway to? 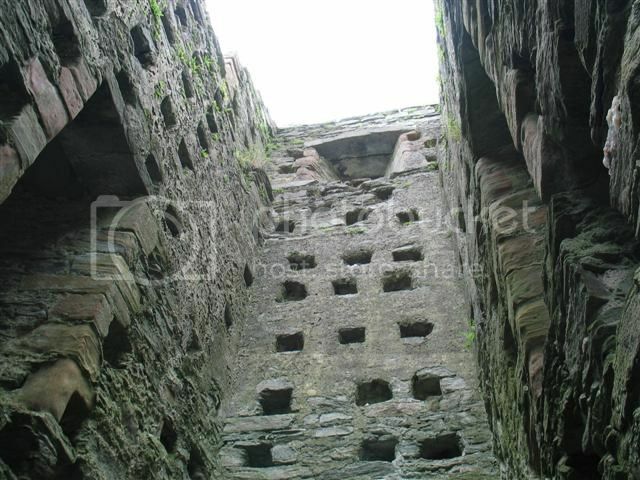 Some on here will know where it is but what does it lead in to? Re: Where is it and What is it the doorway to? Could it be the entrance to St Brendan's Chapel at Skipness? Warm but not quite there.A distance away. 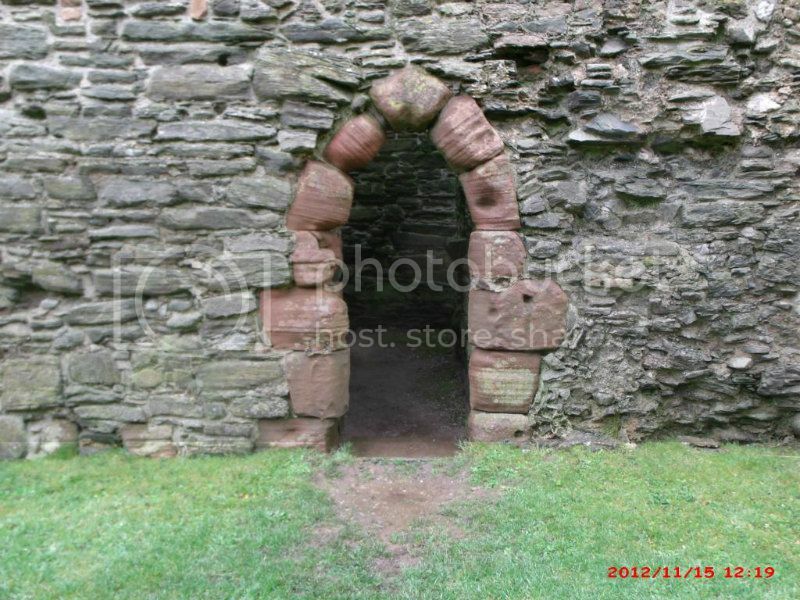 Is it the entrance to the scullery at Skipness castle? No.But warmer still.Especially when bowels are evacuated. Well done Crowth.It was the Latrine Tower which was then turned in to a Dove Cote.Latrine Tower conjures up the imagination of being s..t on from a great height! 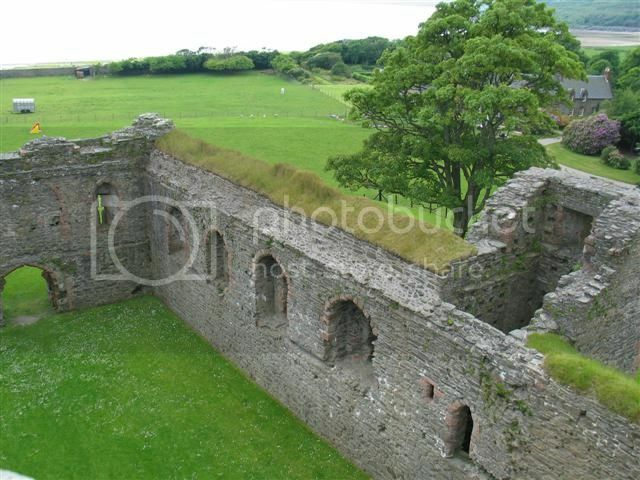 That must be the only bit of Skipness castle that I didn`t take a pic of. 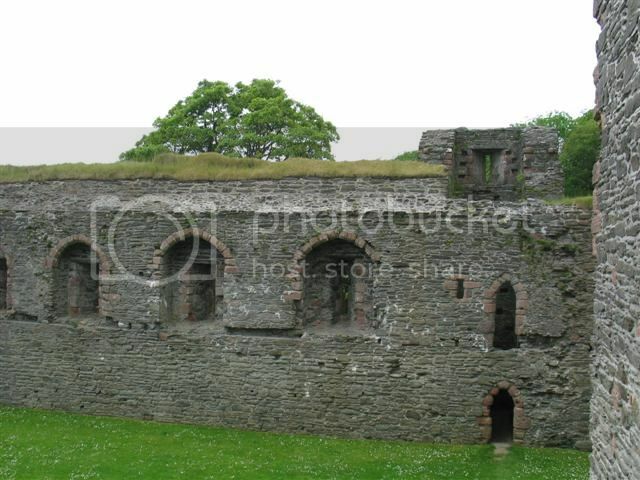 Crowth wrote: The castle privvy? I was itching to answer Roger,but held back . A few more. This is a good idea for a wee competition running regularly on this thread, or even a separate thread. Prizes from Springbank?! Good idea WC1.I think someone started a similar thread a while back.Cheers JD.The "bottom" picture is the latrine tower. Rog .. do you ever look at your pm's? Sorry Chris! I have replied.